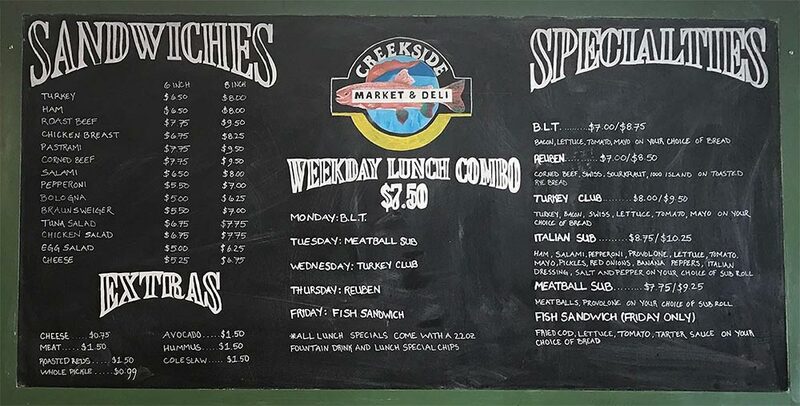 Everything is fresh and sandwiches are made to order! This market is just a few blocks from downtown, but you might miss it if you didn't know about it. 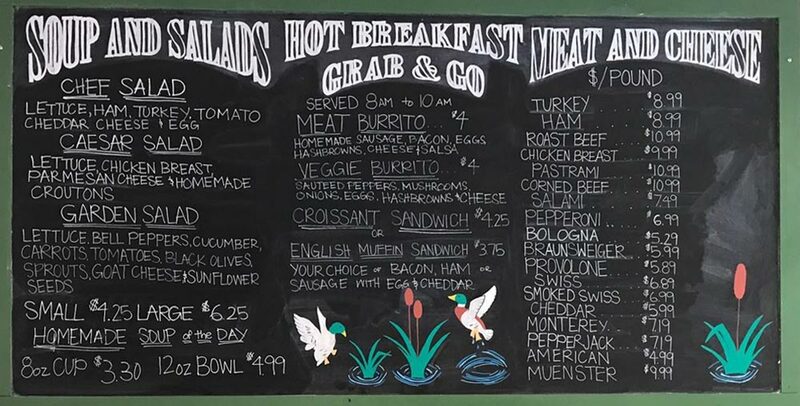 They have breakfast and lunch sandwiches to go, and offer a picnic lunch deal. The picnic lunch includes your choice of sandwich, water bottle, bag of chips, apple and cookie. 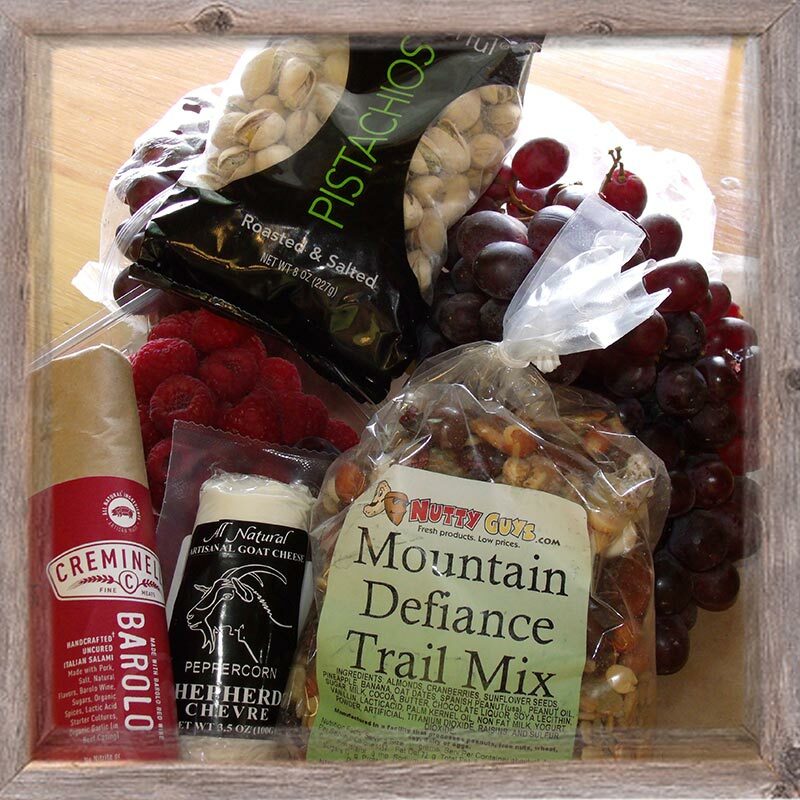 We took a picnic lunch both days we went into Yellowstone and found beautiful spots to eat. We also tried the breakfast sandwiches and they were good too. Compared to the price of other spots in town, this place is really reasonable, and the folks there are super nice and friendly. Deli was recommended to us and we were not disappointed. You basically build your own sandwich by filling out an order pad. Make it anyway you want and it's delivered exactly like you ordered it! Excellent quality meats and super delicious breads. 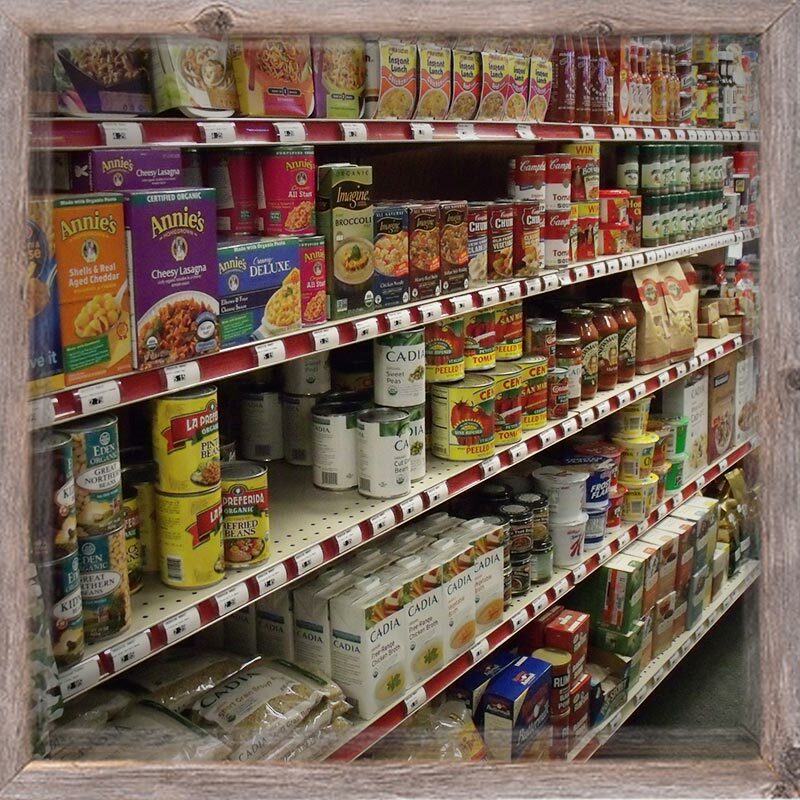 Get all your supplies in one place! 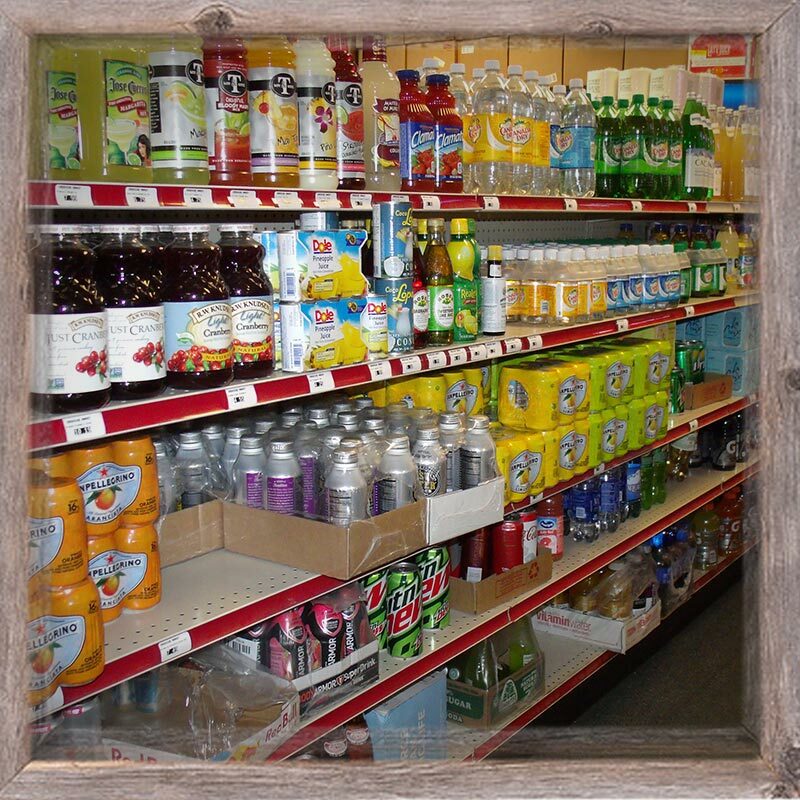 We also have a great selection of wine, beer and liquor, including our world famous slushies! 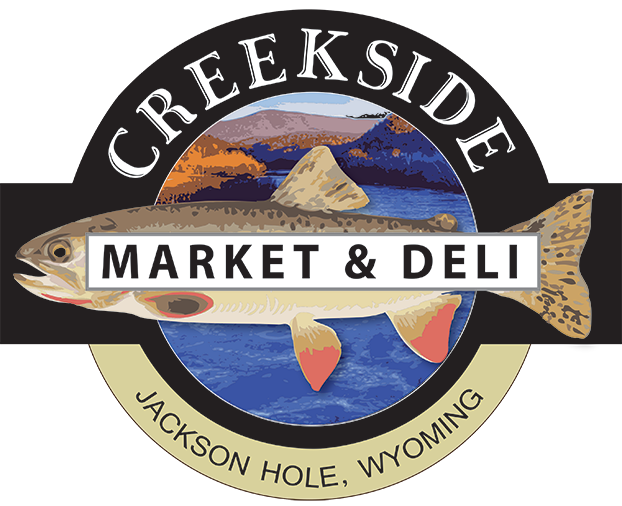 Creekside Market is a neighborhood market with select grocery items, camping supplies, and outdoor recreation supplies. 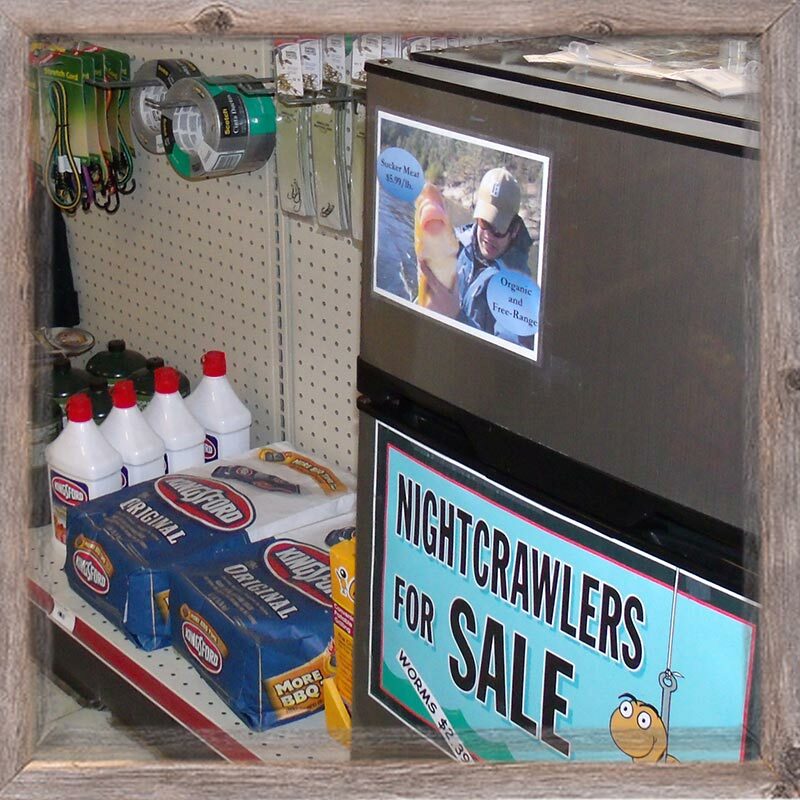 We also sell fishing licenses, bear spray, fishing bait and sunscreen. 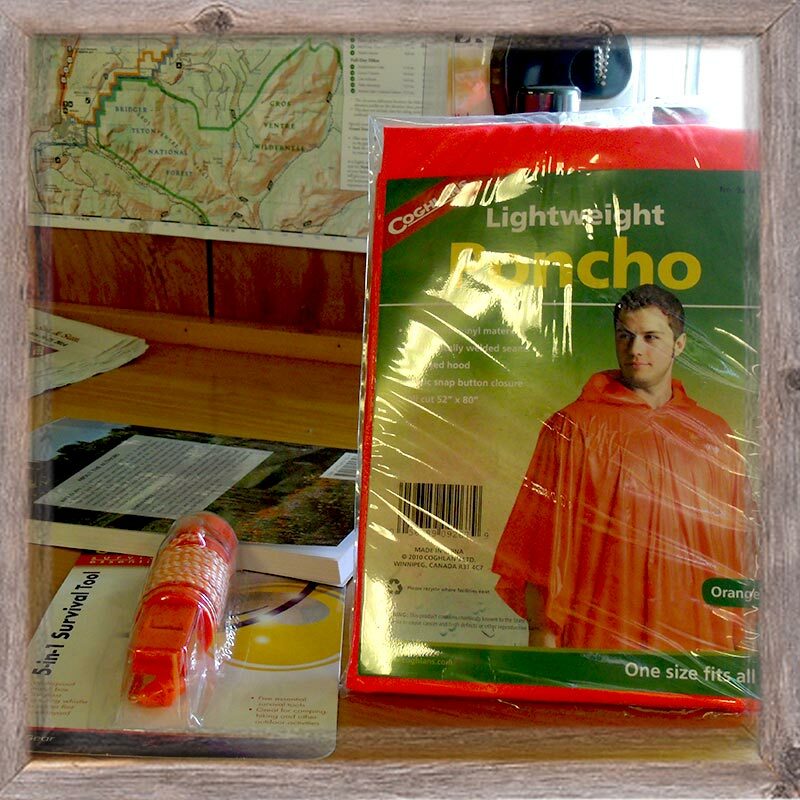 Everything you need to get out to the back-country or for a leisurely family drive through the parks.